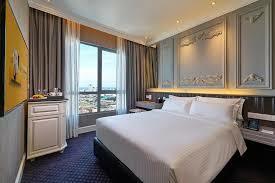 The 4-star Hatten Place Melaka offers fine accommodation in Malacca. Hatten Place Melaka has welcomed guests in Malacca since 2017. the Hatten Place Melaka is an ideal location for an exciting getaway offering stunning views of the Straits of Melaka and the bustling city. 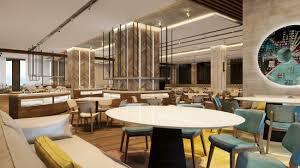 Located in the heart of Hatten City and just minutes from the UNESCO World Heritage Site of downtown old Melaka, the hotel is directly connected to the Elements Shopping Mall. 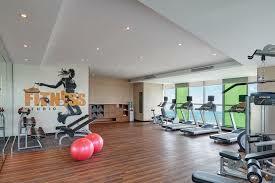 Guests also enjoy easy access to attractions, dining and shopping. From Kuala Lumpur and Singapore: Take exit 231 Ayer Keroh from AH2/E2. Continue on Lebuh Ayer Keroh route 143. Take Jalan Bukit Piatu to Jalan Melaka Raya 23/route 5 in Melaka. 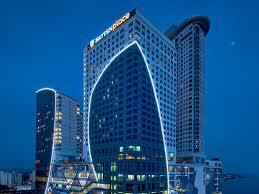 Turn right at Hatten Square and left into Jalan Syed Abdul Aziz for 1 kilometer and arrive at the Hotel. Hatten Place Melaka offers a selection of modern guest rooms and suites with complimentary amenities designed for a comfortable stay. 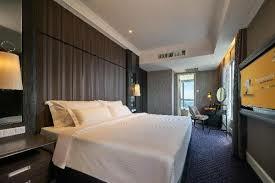 Choose from a non-smoking or smoking room. 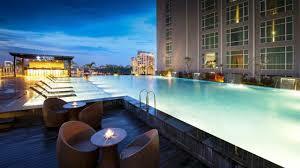 The hotel offers 273 rooms, including 27 suites and a luxurious Presidential Suite. Our stylish guest rooms feature a lounge chair or sofa, a 48-inch LED TV and work desk. 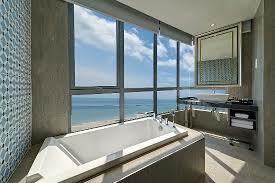 The bathroom has a walk-in rain shower, private toilet and deluxe bathroom amenities. Our spacious suites boast a private bedroom, a separate living area, dining table and sofa. 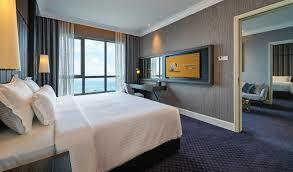 Some suites overlook the Straits of Melaka.